Although Mark’s name is not well-known outside schools and colleges, he is one of the most-performed playwrights in Britain. 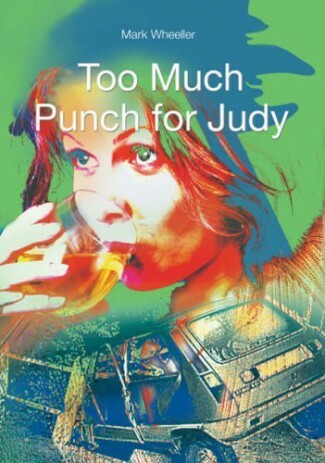 Too Much Punch For Judy has been performed over 6,000 times and Chicken nearly 6,000. 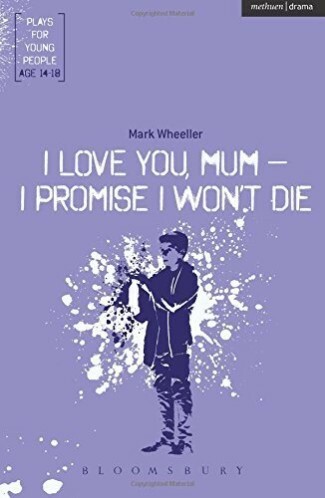 His most recent play I Love You Mum – I Promise I Won’t Die was premiered at the Brit School, is published by Bloomsbury and is toured by StopWatch Theatre Company. 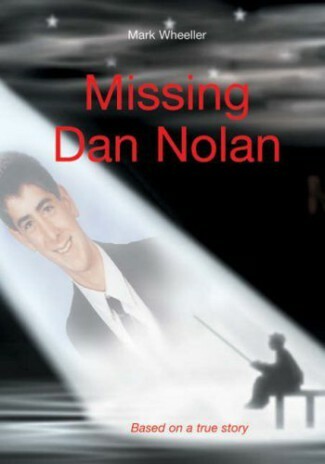 Missing Dan Nolan and Hard to Swallow are both set texts for the GSCE Drama 9-1 exams. 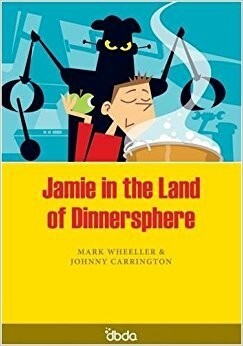 Mark has also written a books about his work (Drama Schemes, The Story Behind Too Much Punch For Judy, Drama Club & Hard to Swallow – Easy to Digest). Marks plays are now released on DVD. 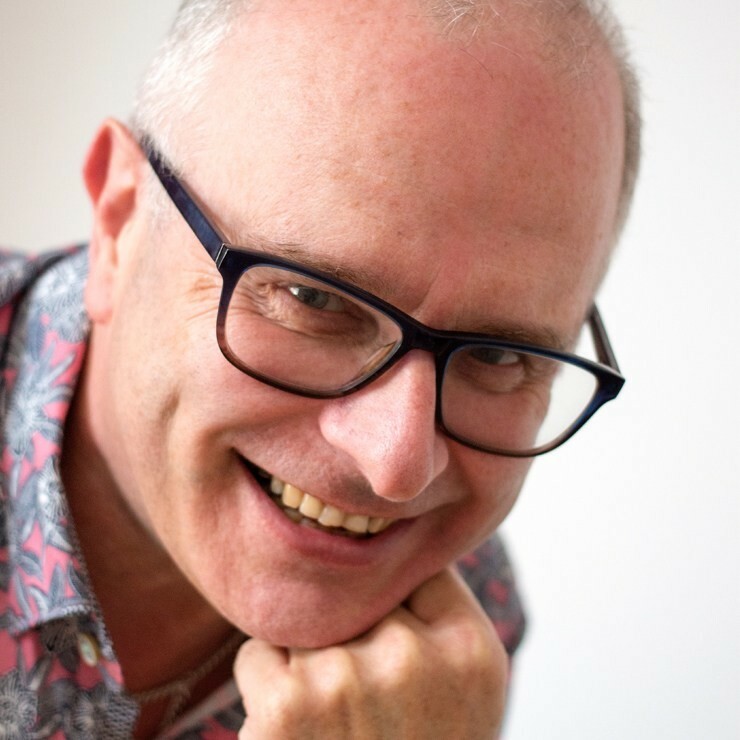 He is a full time playwright and part time Artistic Director for the Romsey School Community Youth Theatre (RSCoYT). He runs workshops across the world. 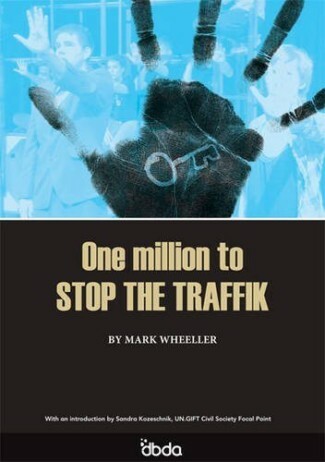 In the last few years Mark has worked in the UK, Luxembourg, Hong Kong and Dubai.